This is our favourite way to help you back to work or play on your system! 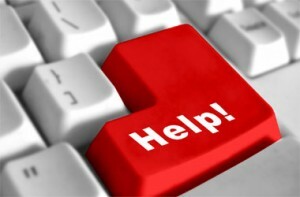 Most computer support calls we receive can be resolved within 30 minutes just by letting our technicians examine your system’s error logs or screen messages. By downloading our remote support application, and giving us the authorization to do so, we can connect to your system and start the trouble-shooting process.